Really lovely photograph of Princess Madeleine on the Scandanavian Message Board to mark her 36th birthday. Perfect close up. So "she can't hold a candle to Kate"!!! I still can't get over that ridiculous comment in the DM comments. It really irritates.!! How well do Princess Madeleine and Christopher get along with Princess Sofia? ^ No one gets on with Sofia. She's the black sheep who shouldn't have been allowed to join the Swedish circus. Also Sofia constantly tattles to her press friends, making for negative press for Madde & Vic, whilst relentlessly copying Madde's style. The important fact is that Sofia gets along with Prince Carl Philip. He is her spouse. "4 month ago this little angel was born! We are so thankful for her"
^What a sweet photo. Thanks for posting it! 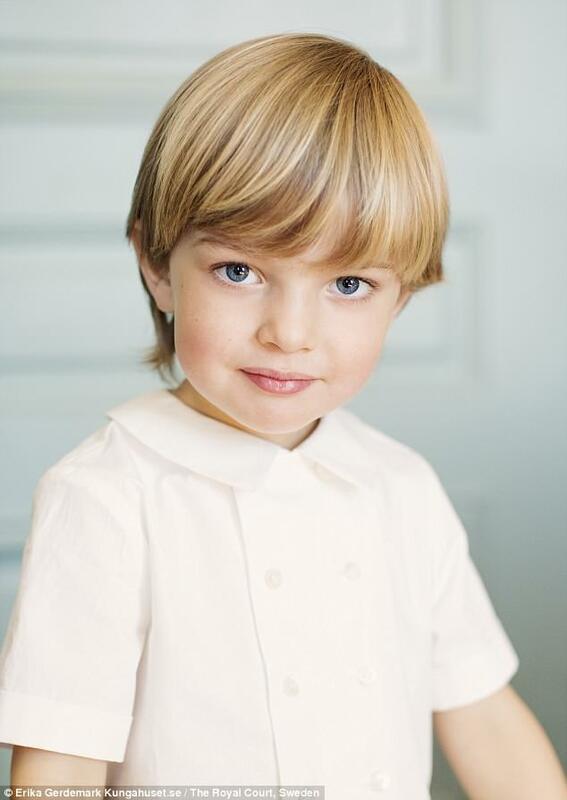 Princess Madeleine and Mr. Christopher O'Neill are planning to move to Florida in the United States this autumn. The time and opportunity for the United States is good for the family when the children are still in pre-school age. The Princess Madeleine has a great commitment to children's rights and will continue working with the World Childhood Foundation and, through the move, be able to focus more on the activities in the United States. Mr. Christopher O'Neill has previously been working in the United States but will continue his business in Europe. The family thus leaves the accommodation in London but has remained in Stockholm as before. The kids will lose their succession rights. Maybe Madde already has accepted it. Apparently some new plans are underway and some changes due to happen. So we'll see what's going to happen in the future and how the family will be affected. I thought so too, though they have 2 more years, Leo has still that much left until 1st grade and who knows how things will be by then. I certainly didn't expect them to move back to the US, but stay in Europe. I also could imagine that M&C decide to drop out of the succession. Realistically, what are the chances Madde & her line inherits? And the get nothing but vitriol slung at them in Sweden, yet Sofia and CP get good press.... Crazy. PS Good thing though they leave London, I've never experienced filthier and such sickeningly polluted air than in London!! I think she really thinks the world revolves around her and she can get away with things because she's the "attractive" one. Actually she had quite a reputation prior to her marriage - not very good to her pets, high-handed, etc. Guess Lil Miss Perfect has to face facts that with rights and privileges come responsibilities. If she wants her children to one by one, lose their titles, that is her choice to make and face. I think she looks so much like her father in the photos.